Today’s items are gifts for someone you know who is traveling down that great path towards marriage. More specifically, those who are falling into stereotypical “bride and groom” roles. 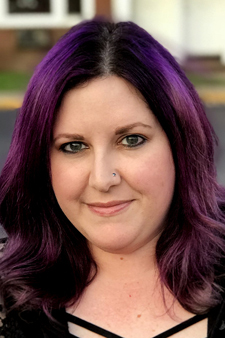 As someone who went through this process and made it out the other end, I can appreciate a guide to help you get through the little stresses and situations that present themselves during the wedding-planning process. 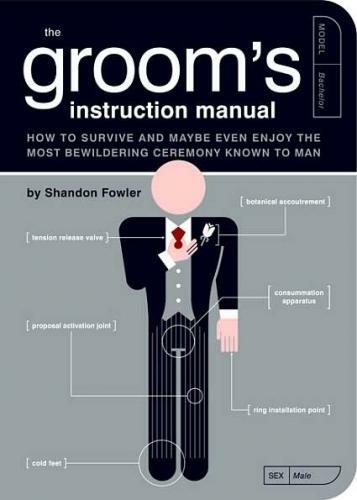 The Bride’s and Groom’s Survival Guides are available from Amazon. 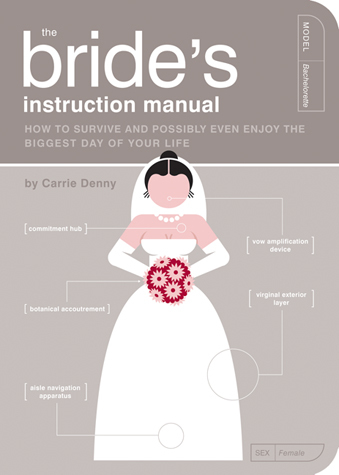 The Bride’s Guide is $10.85 and the Groom’s Guide is $11.53, both on Amazon. A great engagement gift! Next post: Thank you, Internet.